Welcome to British Dodgeball’s first club blog segment. 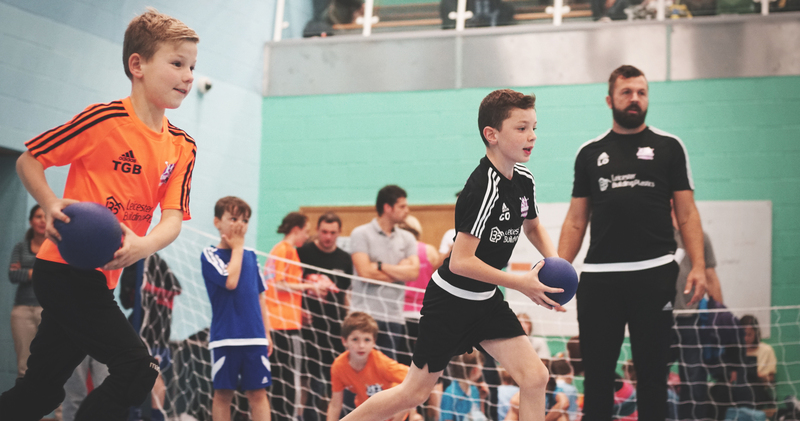 In these articles, I will take you through top tips and advice gathered from successful dodgeball clubs around the UK about how to build up a strong foundation for your dodgeball club. The first thing to remember is that no two dodgeball clubs are the same; you all have different levels of experience, a different target audience and different goals to aspire to. For that reason, you should put your own spin on this advice according to your club needs. One thing is the same amongst all clubs however, and that is the drive to develop dodgeball in our own areas and get people playing. Read on to learn about how to form an effective committee. Who do we want on the committee? - Have a can-do attitude and be willing to invest time into their role. - Have some prior experience of the more technical roles (or be prepared to learn through training sources such as Club Matters). - Take some real ownership of their role and make it their own. - Work well with others; running a club effectively requires a team-based approach. What roles do we need on the committee? Chair: Committee lead. Spokesperson for the club. If you’re on your own when starting out, don’t worry – just fill these positions as people start coming to your club. Development Officer: Leads the club’s growth and development, links with the community. Welfare Officer: Ensures that the club is operating safely in terms of health and safety, equality and safeguarding (this is a must-have if your club has a junior section). Marketing Officer: Handles the marketing of the club on social media and by communicating with other organisations e.g. schools. Head Coach: Lead coach of your organisation, holds a Level 2 British Dodgeball Coaching qualification (alongside an Enhanced DBS check and safeguarding training if coaching young people or vulnerable adults). Manager: Handles logistics of tournament entry and competition (this is only necessary if your club has competitive dodgeball teams). Want to find out more? Read our Committee Handbook for other ideas. Also, the Sport England Club Matters website offers some excellent informal training – go to the Good Governance online module and create a club login to access it. Got any other tips about your committee? Do you have any questions or struggles you’d like some support with? Share them below in the comments section, or email me at aden@britishdodgeball.com. Next time, we will discuss additional roles and why you should consider including others in your organisation.